They're part of our heritage. 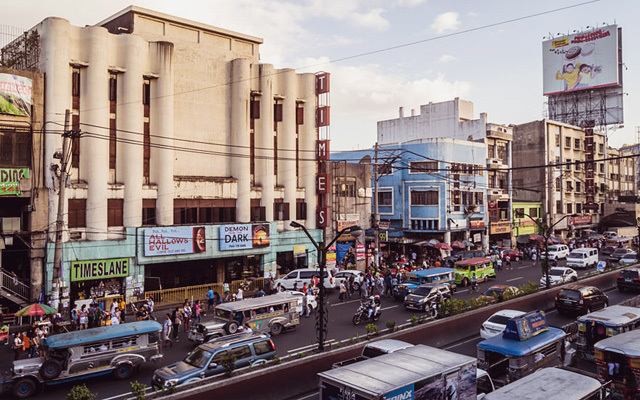 (SPOT.ph) Manila hosts a number of historical buildings that are beautifully built but which could benefit from better upkeep, for both function and design. With the palimpsest that the city has become over the years, a contrast of soaring buildings and old Hispanic-era houses sewn into its landscape, reviving its rich architecture via the refurbishing and subsequent restoration of these buildings to their best state would add to the rich tapestry that is its skyline. Here are 10 historical buildings we’d love to see restored. 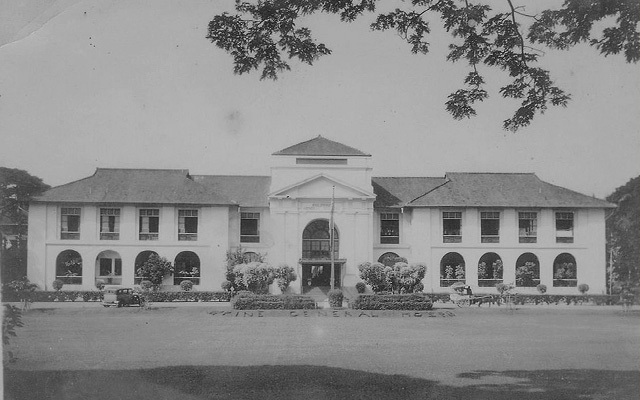 The Philippine General Hospital or PGH, built in 1910, was designed in the Spanish-era style with capiz windows and high ceilings. Although the establishment has big windows and high ceilings made for maximum ventilation especially in the patient wards, its upkeep is lackluster, with peeling paint and old wood. It could benefit greatly from a revamp both for form and function. The National Museum (also known as The Legislative Building) was built in 1918 in the Neoclassical tradition. While it features stunning columns and sculptures and holds some of the Philippines’ most valuable works of art, it could see much improvement with restoration, especially in comparison with other more modern museums and galleries throughout Metro Manila. 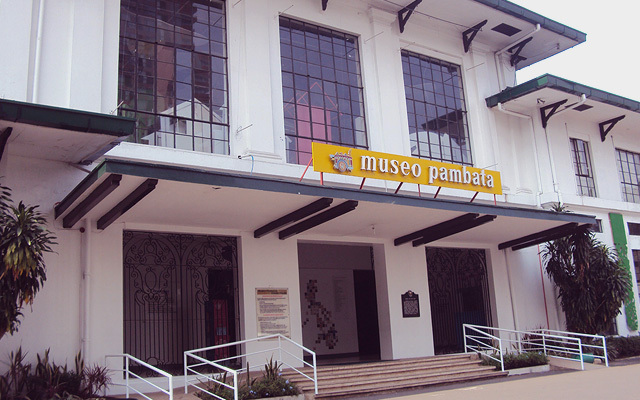 The iconic children’s museum was built in 1949 as the Manila Elks Club but only began operating as a museum in 1994. The thing which makes Museo Pambata unique is its emphasis on immersion, showing children art in an interactive manner with different rooms showcasing a variety of themes (nature, space, et cetera). 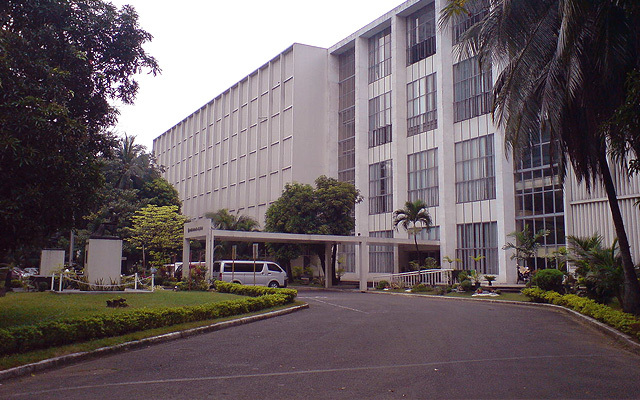 Still the seat of the Mayor of Manila, this historical building was built in the 1930s, supposedly as one in a series of Manila’s government buildings. While the series was never completed, the building remains functional and in use to date. Built on old wood after its first restoration after World War II, it's worth imagining what it would look like if it were spruced up. 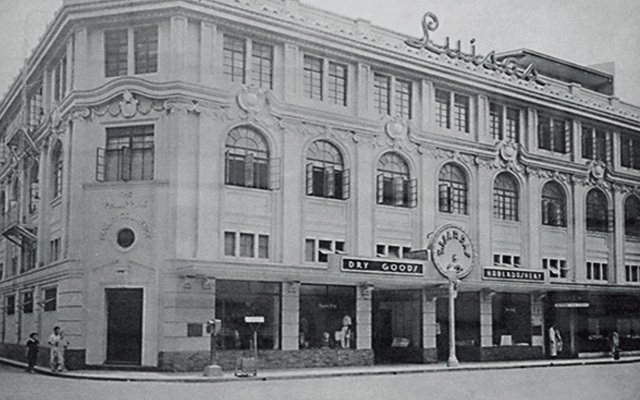 The Times Theater was built in 1939 and is currently out of use as an arts building although it is one of the only Old Manila theaters that still functions as a movie house. While it still has all of its original architecture in place, it is not currently receiving any upkeep or maintenance as a heritage site. 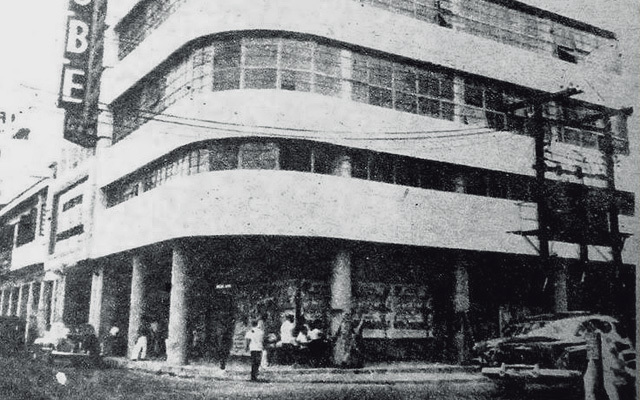 The Calvo Building, or the Calvo Museum as it is now better known, was built in 1938. 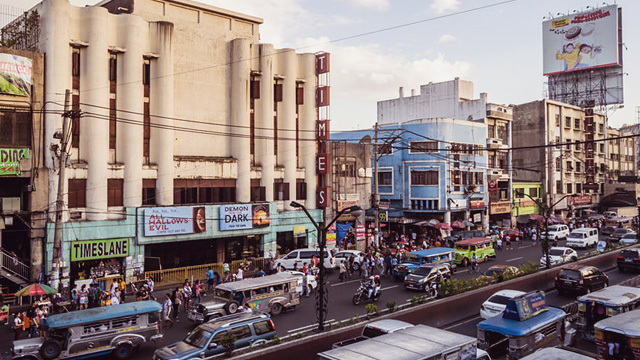 While its current reputation is a time capsule of sorts—displaying most of its original architecture and a collection of all things old Manila—appreciation of its historical value could be increased by a restoration. The Globe Theater was built in the 1940s and has since stopped being an operational theater, serving instead as a commercial complex. Perhaps the most interesting thing about the Globe Theater is that while it no longer serves its original purpose, most of its movie house fixtures, architecture, and awnings are still in place. 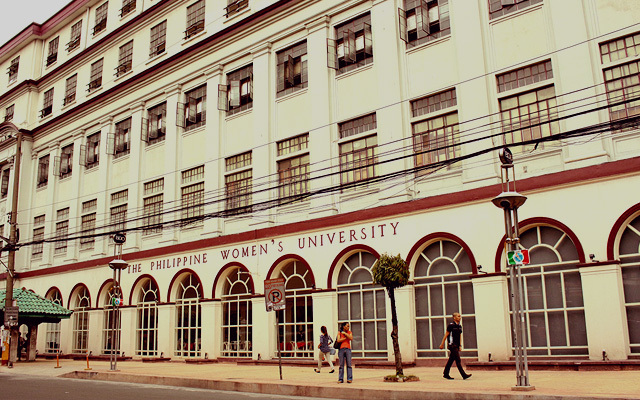 Established in 1919, the university was one of the pioneers of the educating women and furthering women's’ rights. The campus features beautiful architecture with arched windows and high ceilings. Built in 1884 under Spanish rule, the National Library began operations in 1892. While most of its original architecture has been restored in places, most of the National Library needs a lot of tending to. 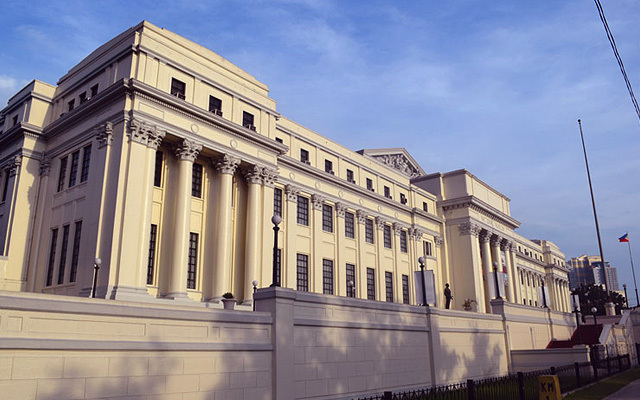 Seeing as it houses numerous important national archives, including the Philippine Declaration of Independence, restoring the National Library is definitely a must. 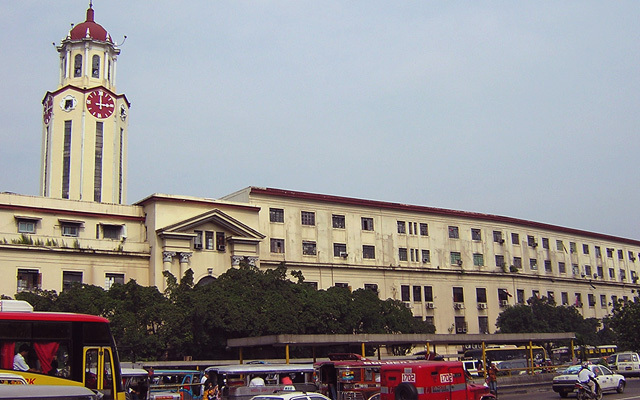 The Manila Central Post Office was built in 1926 and restored in 1946, keeping most of its original architecture. 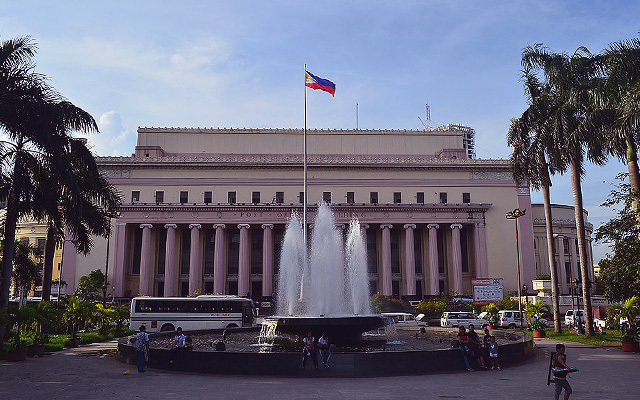 Considered by many to be the masterpiece of American Architect Daniel Burnham, most of the post office’s neoclassical fixtures are still in place where it sits right by the Pasig River. Refurbishing and restoring this building could lead to having it become one of Manila’s most scenic spots again. 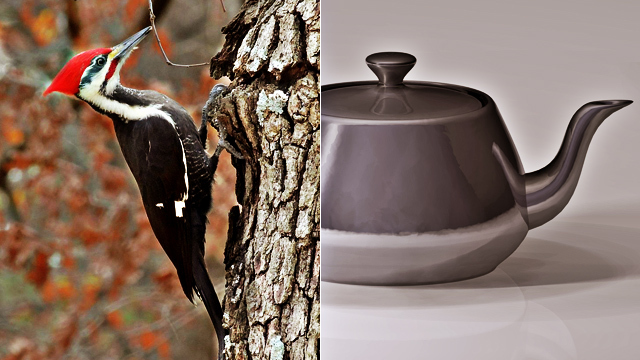 Can You Guess the Filipino Word for These English Terms?